Please stop by, learn how you can make the Manifesto work for you, and share your ideas! 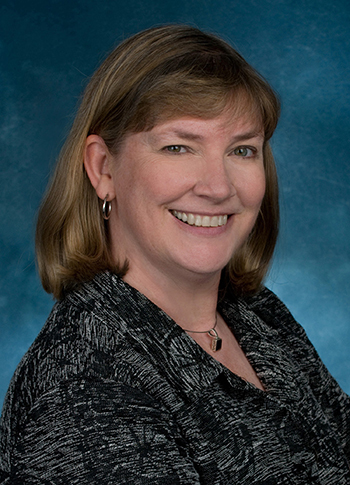 Danette McGilvray is president and principal of Granite Falls Consulting, a firm that helps organizations increase their success by addressing the information quality and data governance aspects of their business efforts. Focusing on bottom-line results, Granite Falls excels in helping clients connect their business strategy to practical steps for implementation. Data quality and governance are always tied to an organization's goals, issues, and opportunities, with communication and the human aspect of work also being emphasized. An internationally respected expert, Danette is the author of "Executing Data Quality Projects: Ten Steps to Quality Data and Trusted Information"™ (Morgan Kaufmann, 2008). Her Ten Steps™ approach has been embraced as a proven method for managing data quality in any organization. A popular speaker, she has taught her courses in several countries. Her book has been translated into Chinese and is being used as a textbook in university graduate programs. Contact her at danette@gfalls.com.